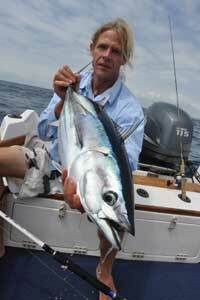 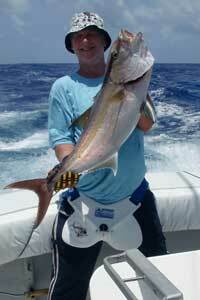 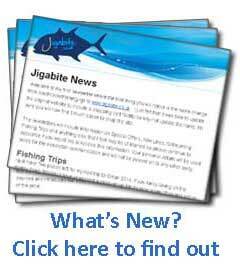 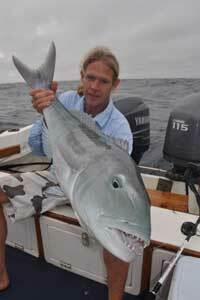 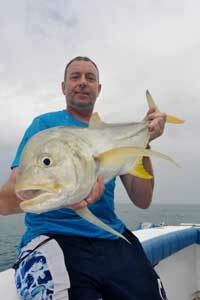 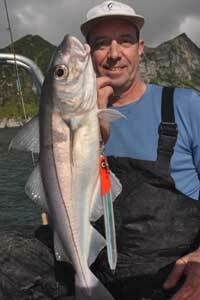 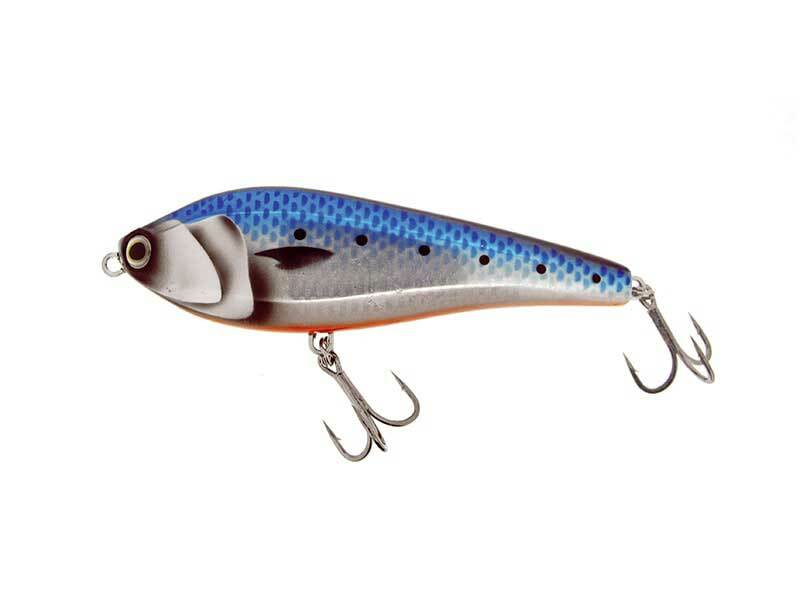 The Saltwater Jerk 140 has a balanced hydrodynamic profile which means it casts really well. 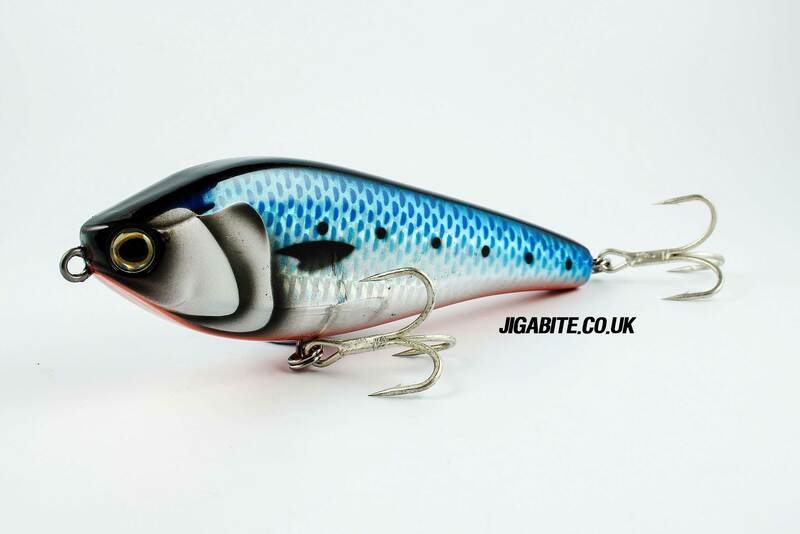 Rigged with strong Rings an Trebles this lure has a Thick/Tough ABS Shell and a 1.4mm through-wire so its as tough as they come. 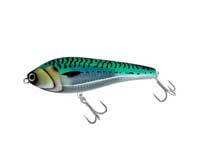 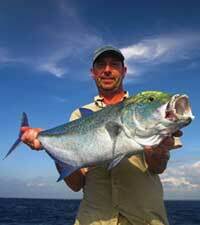 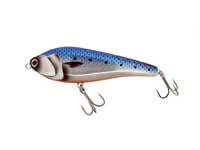 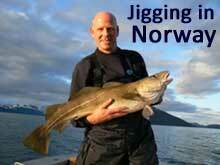 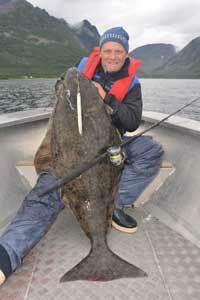 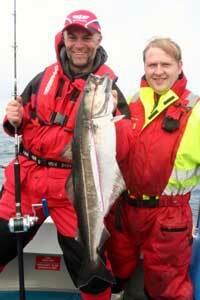 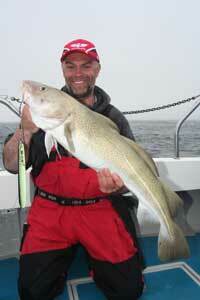 The lure wobbles when sinking and swims with a large S-action when retrieved. 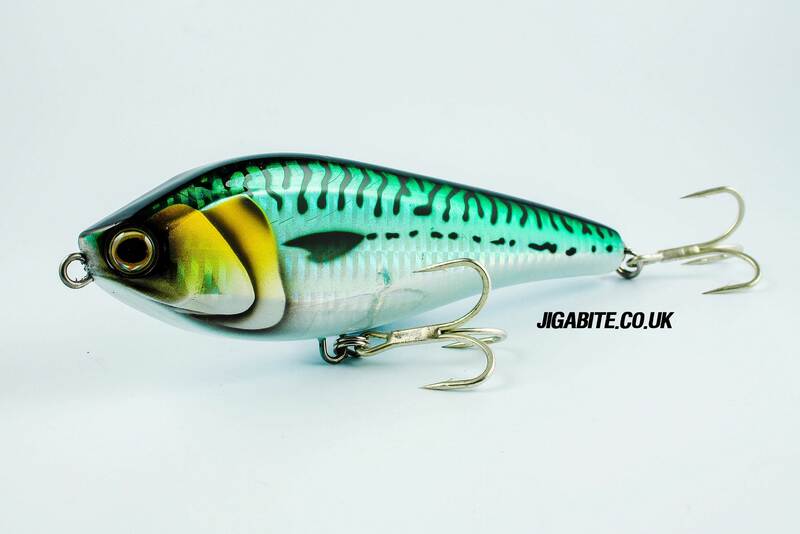 A fantastic easy to use addition to the lure box.